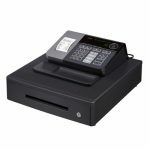 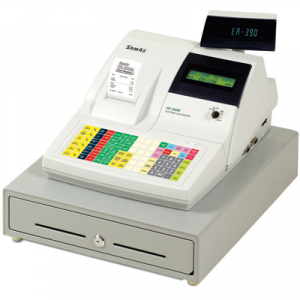 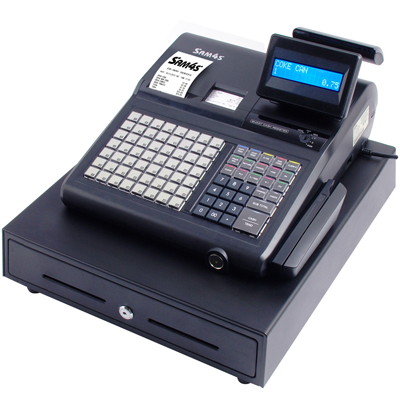 * Overlap cashier 60 programmable PLU’s preset products and prices on splashproof keyboard. 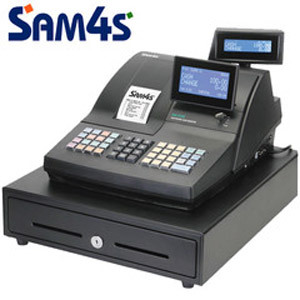 * Please note that this model has cashier overlap/clerk interrupt (10 maximum) this means that the operator can be interrupted midway through a transaction, whilst another operator serves another customer, the cash register will retain the previous operators transaction, which can be recalled. 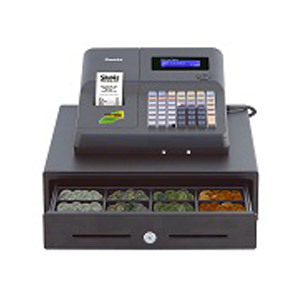 * Ideal for any hospitality or retail environment, inc cafes, coffee shops, fish and chips shops,restaurants, pubs, clubs, and many more.